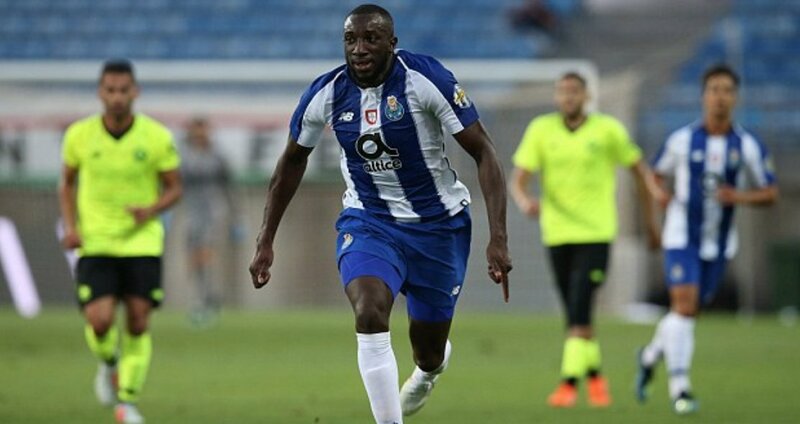 West Ham United have reportedly stepped up their interest in signing Porto attacker Moussa Marega in a £22m deal, according to the Daily Mail. 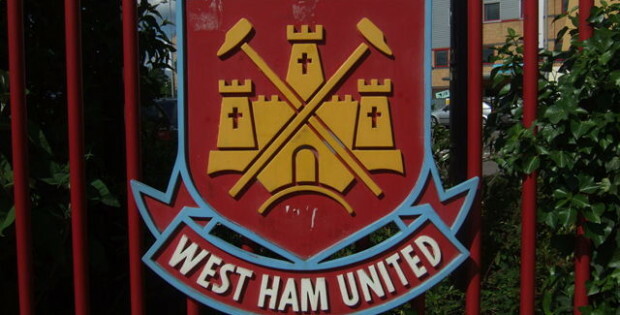 The Hammers have been extremely busy in this current transfer market, with seven players arriving at the London Stadium since Manuel Pellegrini’s appointed as the club’s new head coach. The east London outfit are still keen on a new forward, however, due to the injury setback of Andy Carroll and the doubtful future of Javier Hernandez. The report claims that the Hammers have held talks over a potential deal for the 27-year-old Marega in this summer’s transfer window. The Mali international has scored 22 goals in 29 appearances for the Portuguese giants last season helping the club to land the Primeira Liga title last season.